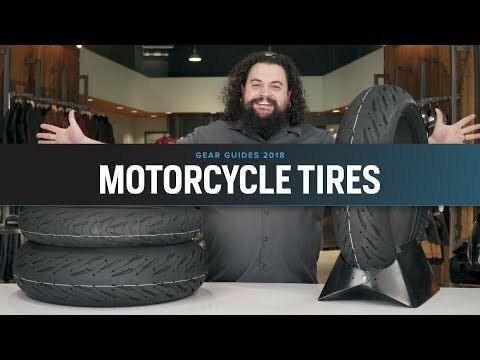 The Michelin Scorcher 11 is the original equipment replacement tires for Harley-Davidson Sportster SuperLow, V-Rod Muscle and V-Rod Night Rod Special with approved fitments for additional model years. Derived from Michelin's championship-winning race tires, newly developed rubber compounds combine durability and high performance for excellent tread life. I love how my motorcycle handles now. Theses tires have improved the feel of my bike. Best price available online, quick shipping, A plus website and no hassle free shipping, tires are awesome, perfect quality, style and function, plus great reviews from web site and etc. doesn’t get much better from any other company. Will buy from again! The price of the front tire is anywhere from $255 to $320 ish. I got it here for $166 and was delivered less than 3 days! This is the original Harley Davidson signature Michelin Scorcher II that came with my 2016 V-Rod Muscle. Saved a ton and some by taking the wheel to my trusty H.D.service department who was more than happy to install it. Great tires riding in the rain especially the 240 rear. The V-Rods torque will break the rear but this tire quickly warms up and grips the road with confidence. 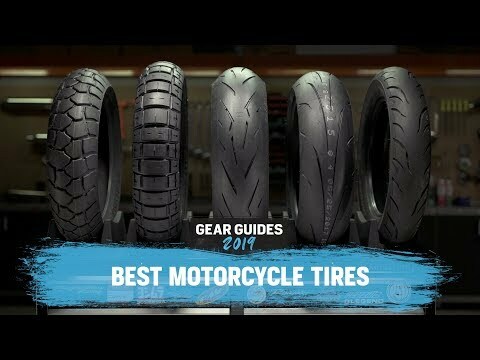 Best looking and performing tire for Harley period! 2012 Fatboy Lo looks insane with these tires. Get compliments on how the bike looks especially with the flat black paintwork. Strongly recommend this set of tires on anybody's Fatboy Lo. The grip is above my expectations. Have to catch myself because I'm scrapping footboards everywhere because I get overconfident with the grip LOL. Strongly recommend...enjoy!! I've ridden 1,000 miles thus far on this tire (rear 240 / 40 / 80) on my 2009 Harley Rocker. Great traction in wet & dry conditions. Look awesome, and I get lots of compliments. Will buy again. Ordered a replacement set for my 2011 Sportster 883XL at 7000 miles. Placed order around 10:00 AM on Friday and got them at my front door 1:00 PM Saturday morning! Impressive. Wow, what a difference these new tires made! It was noticeable in the turns and over all performance very much improved. Held up like a champ. Grip was impressive. Good ride, quick to come up to temp. I'm only switching to a different tire to try the Dunlop Q3 in a 240 width as an experiment. 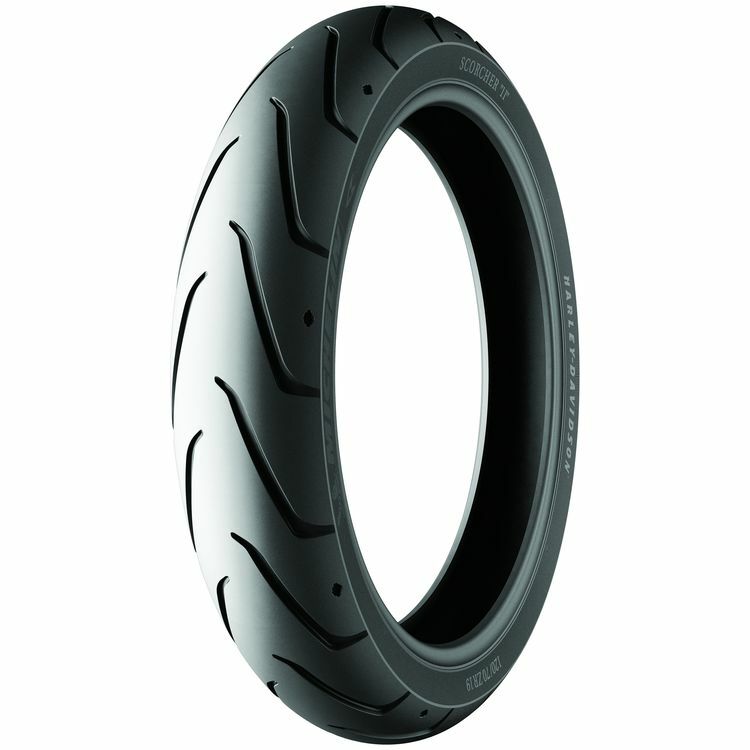 If you have a VRod, you will LOVE this tire. Oh, and I put 2 track days on the tire as well. Awesome cornering grip. Seriously. Excellent tire for my sportster 883 superlow 2013, the same tire of original HD.